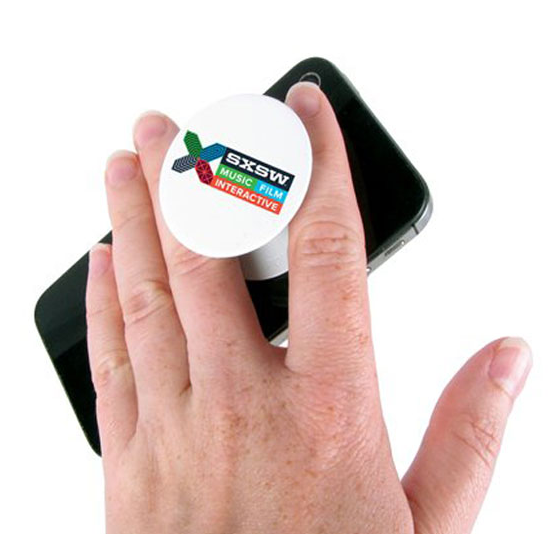 In today’s world, we are so focused on the internet, it is easy to lose sight of how effective promotional items can be. Shirts, keychains, tote bags, pens and other items can all come in handy in our every day life. When people use them, they are reminded of the brand they are advertising. When other people see the items being used, it helps to spread the word. If you are thinking of using promotional items to boost your company branding, here are a few things you should keep in mind. If your company is on a limited budget, you may not want to invest in promotional items. However, these are great investments that will help your company to grow. It will help build trust and loyalty and lead to customers having a more favorable attitude towards your business. Also, remember, you don’t have to spend a lot of money on your promotional items. While t-shirts and hats featuring your logo and branding can be nice, things like pens, magnets and tote bags will have a similar effect. 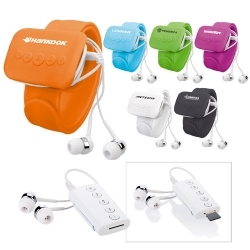 The only way your promotional item is going to increase brand awareness is if it is being used. That’s why it’s important to offer an item that will be useful in most households. Bottle openers tend to be especially useful as do keychains and pens. As plastic bags are being seen less often due to environmental issues, a branded tote bag will make a great alternative. Shirts and hats will always come in handy, especially if they are stylish and come in various sizes to fit all body types. Even though you might be on a limited budget, and may want to opt for less expensive items, it’s important not to skimp on quality. A quality item will last longer and be more likely to be used. This will increase visibility for your item as well as customer appreciation. Your customers will be grateful that you have given them such a useful product. And while the manufacturing of the product should be up to snuff, so should the graphic design business logo that is being used on the product. Cheap looking graphics can make your company seem unprofessional, especially when featured on promotional items that will be used in a public setting. If you are looking for a graphic designer that will make your promotional items look professional, look no further than Lien Design. Located in San Diego, CA, they are a designing agency that can produce a graphic design that is sure to make your promotional items stand out. They are on top of the latest trends and can help you produce products that show your company to its best advantage. Promotional products can give your company a leg up on the competition. Decide which will work best for your business and find out what it takes to get the promotional items that will set your company above the rest.